We’re almost halfway through our trip and there’s still so much to see in Osaka. 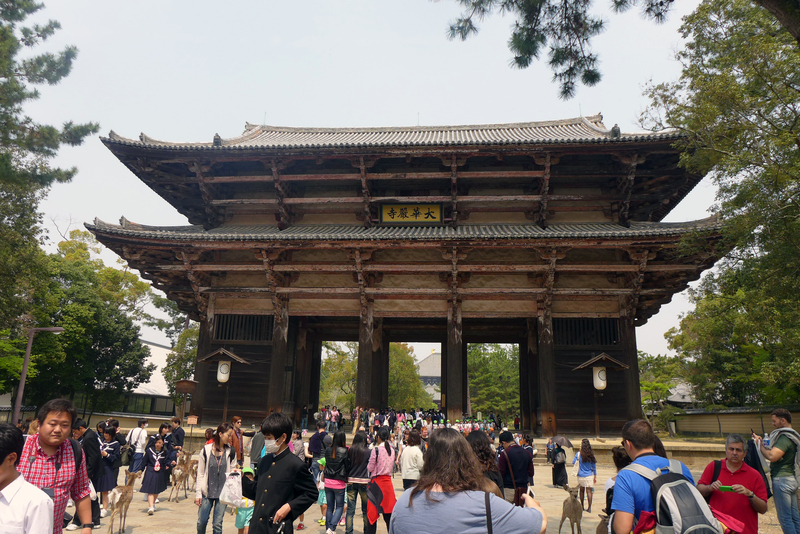 For today, we will be heading to nearby Nara and Kyoto. Travel time was around an hour or so before we reached our first destination. 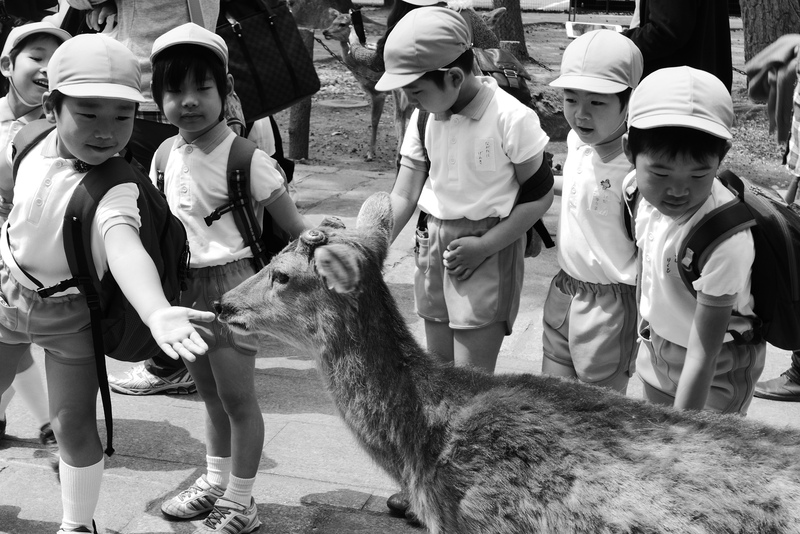 Our first stop was Nara. 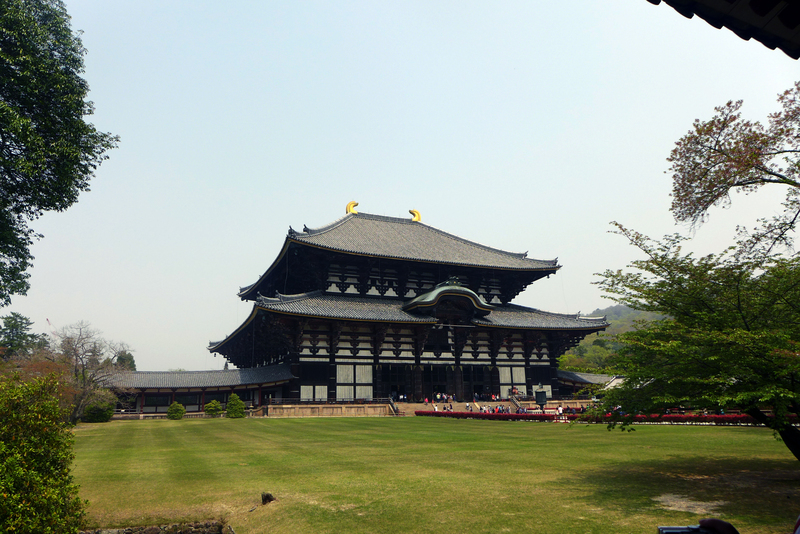 As a whole, Nara’s historical sites are considered a UNESCO World Heritage Site. 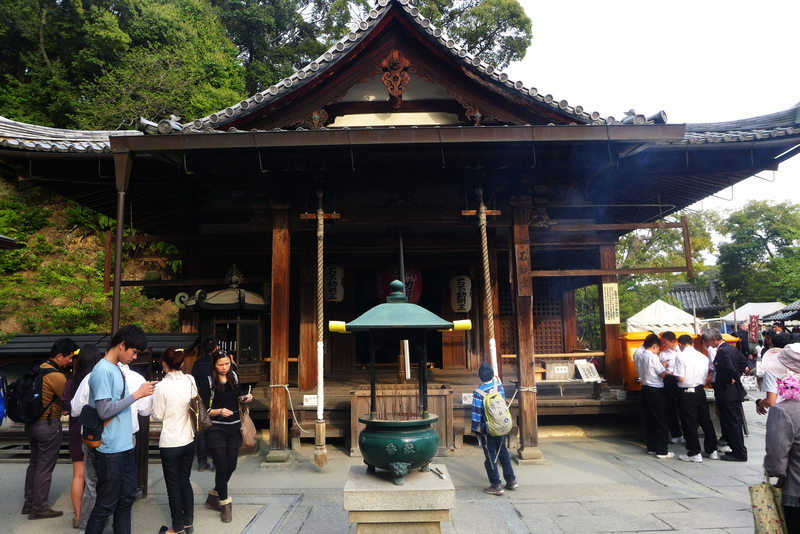 The first temple we visited was the Kasuga-taisha shrine. 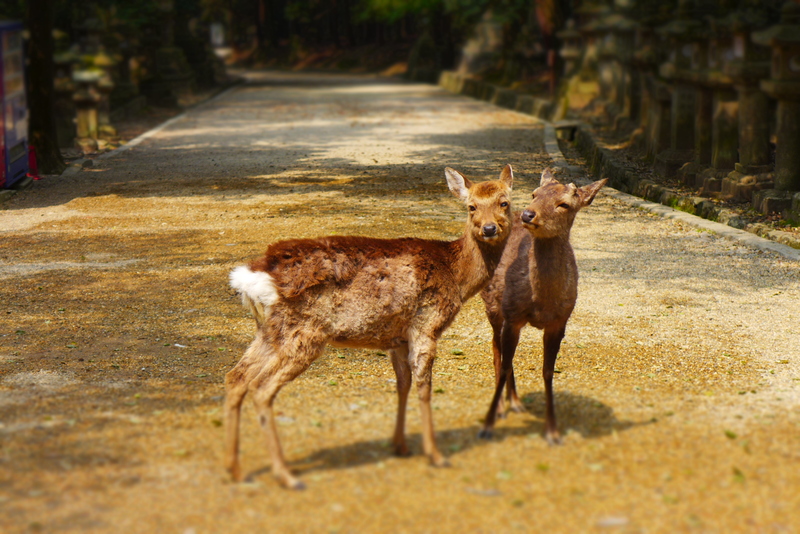 From the moment you step foot on the grounds, you will be greeted by dozens of deer roaming around freely. You can actually feed them if you want. 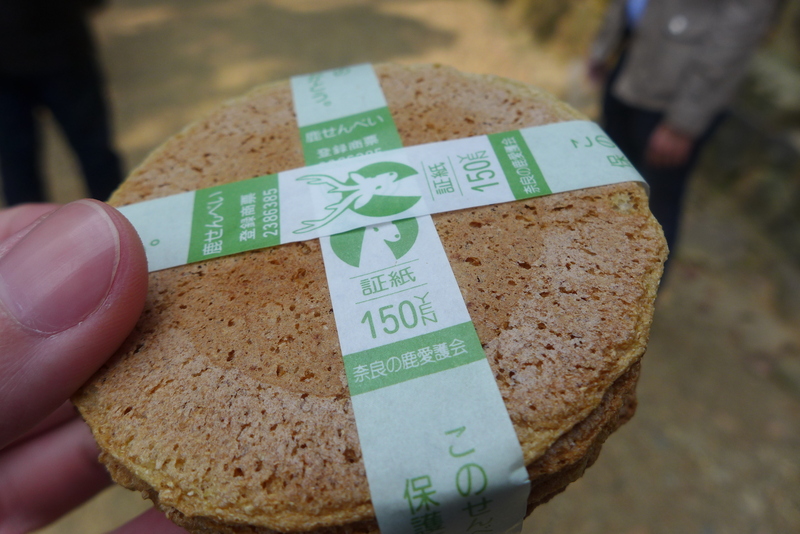 They sell goodies specific for deer feeding. Be careful though as some of them become aggressive if provoked. 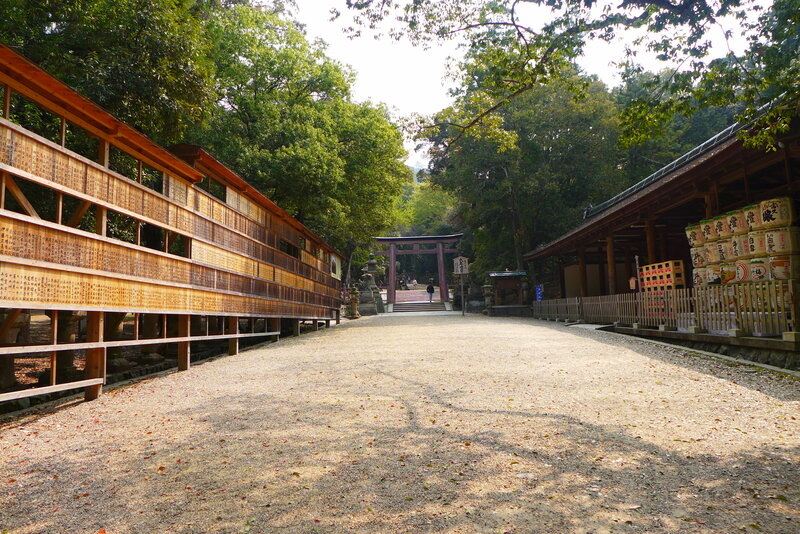 From Kasuga-taisha, we walked along a pathway leading to Nara Park. There were more people here (and more deer). 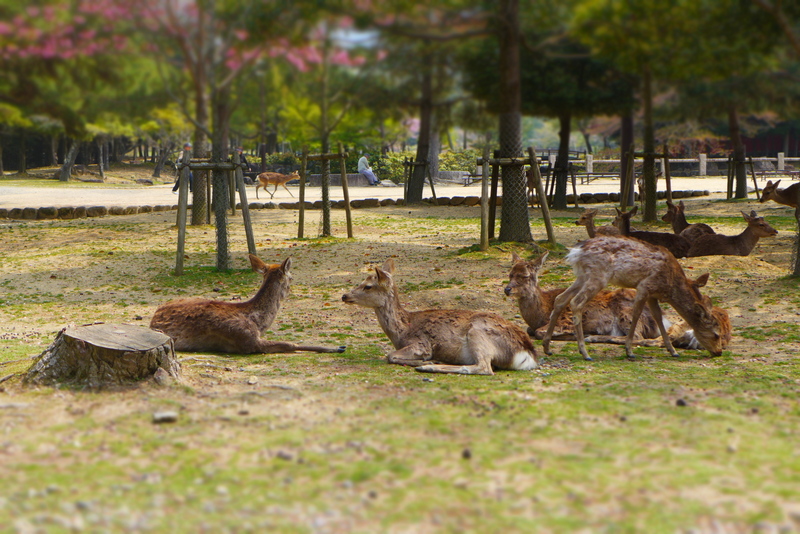 We were not able to spend time in the park grounds since we were time constrained on our tour. 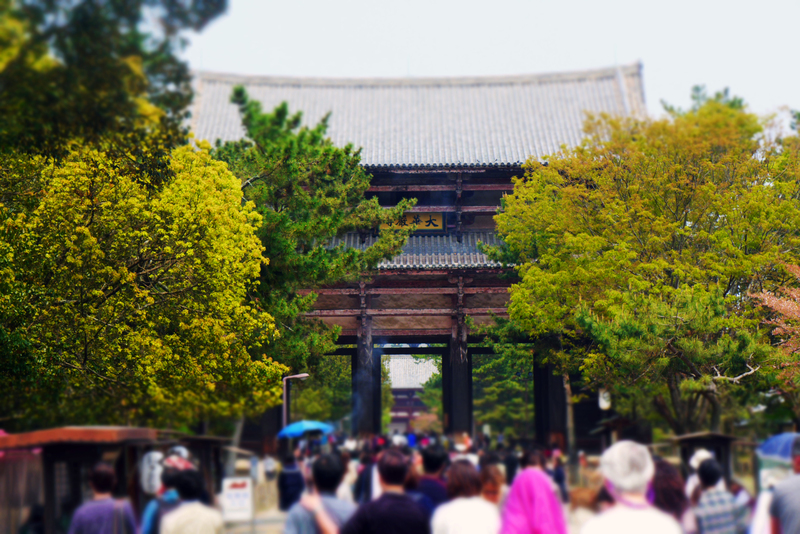 From Nara Park, we were welcomed by large gate heading towards Todaiji Temple. This was my favorite temple during our tour. 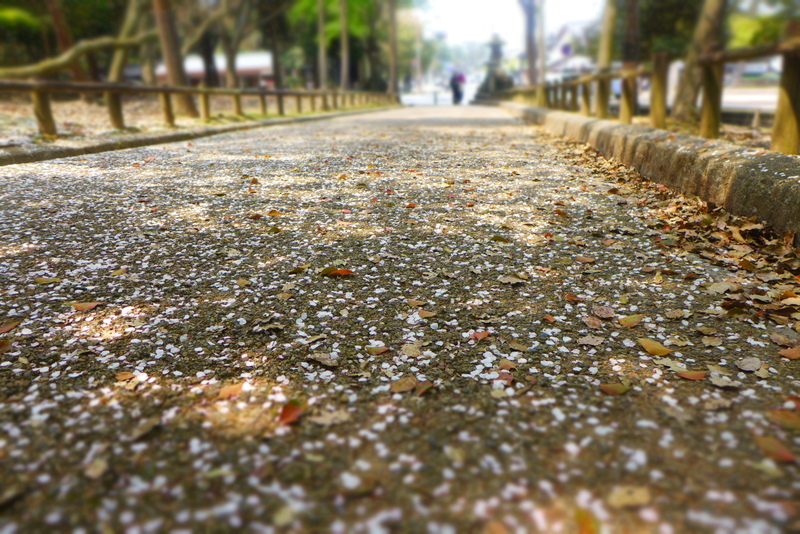 Walking towards the temple was just splendid. 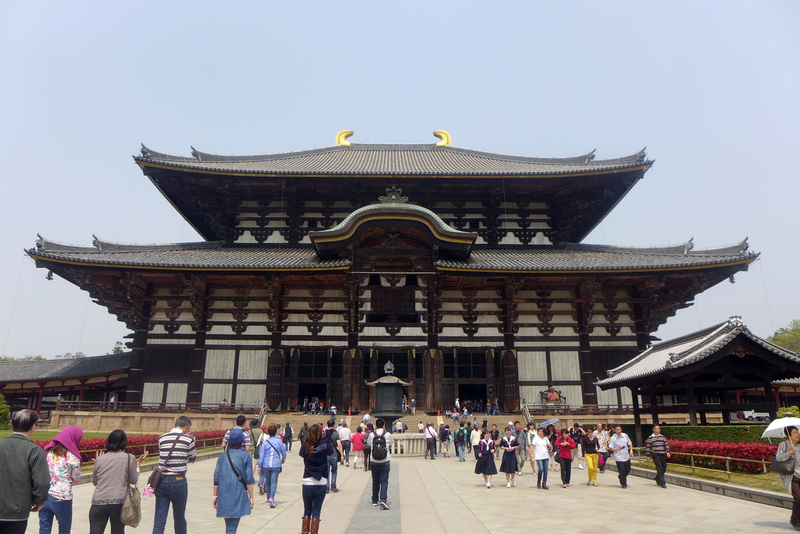 Wait until you get near and you will be amazed with how massive this temple is. 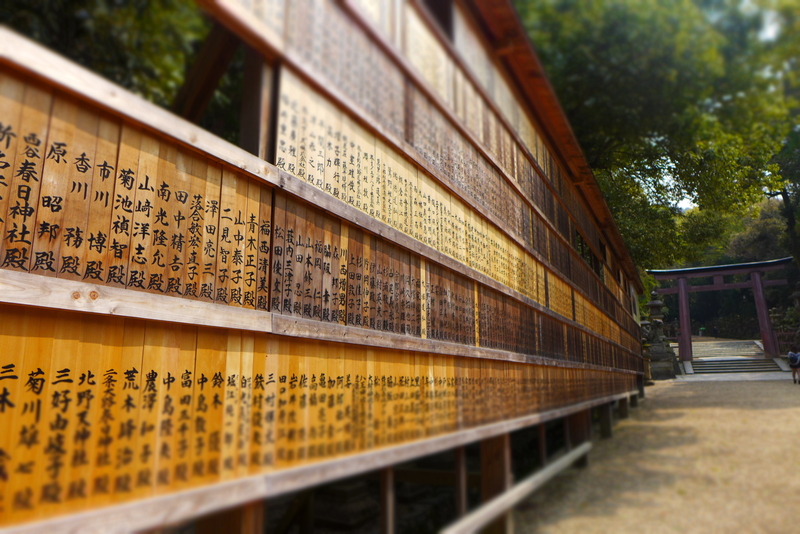 It’s also built from wood and was burned twice. But here it is, beautifully restored. Amazing! When you enter the temple, locate the column that has a hole on it’s foot. You will easily spot this column as visitors line-up to pass through the hole. It is said that if you’re able to pass the small hole (which is larger than it looks), you will reach enlightenment. I was able to! 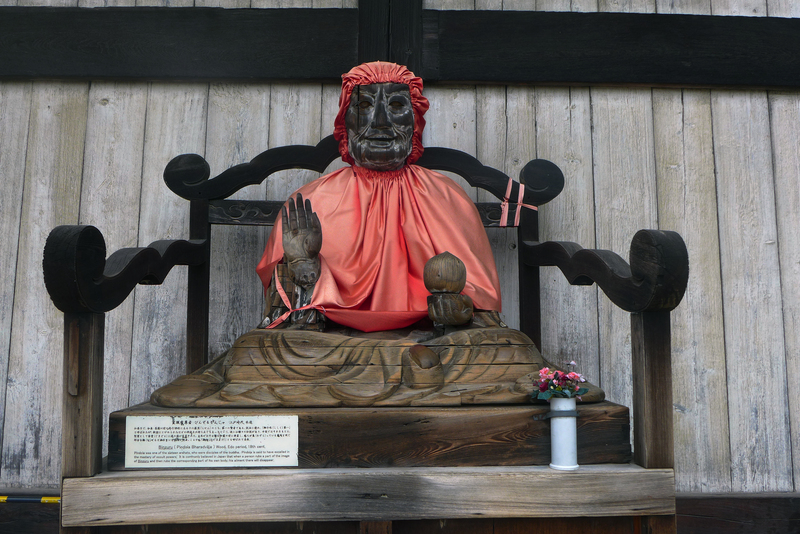 Likewise, there’s a wooden statue to your left when you exit that is said to heal any ailments. I had a bad ankle sprain two weeks prior to this trip so I tested my luck out. Not sure if it worked but the pain did not bother me for the most part of our trip. At this point, It was already early in the afternoon. 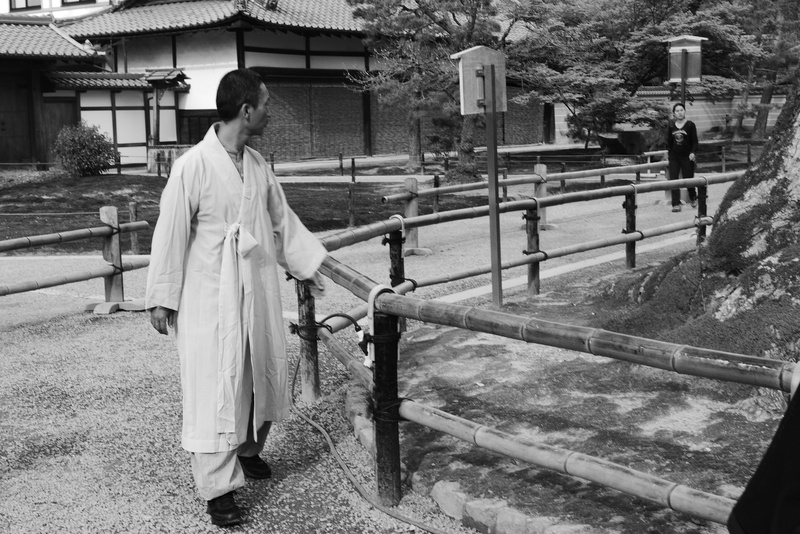 It was time to say goodbye to Nara… Next stop, Kyoto! 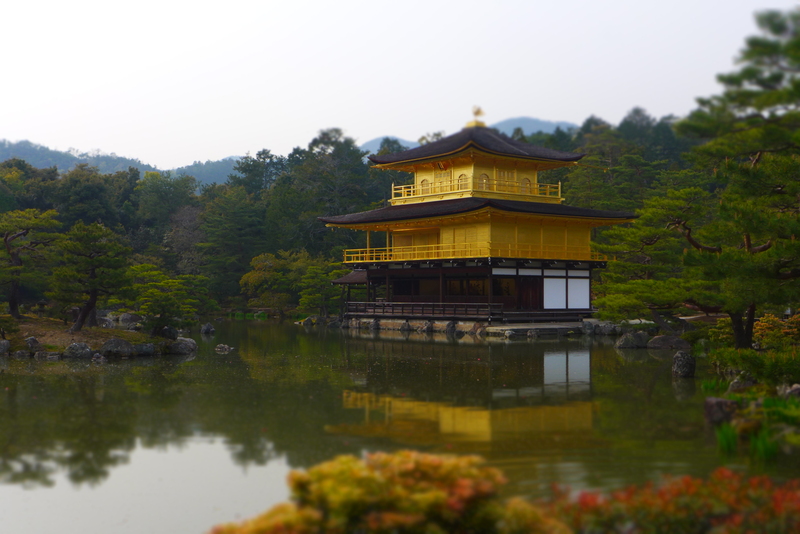 Our first and only stop in Kyoto was Kinkaku-ji (also known as the Golden Pavilion). 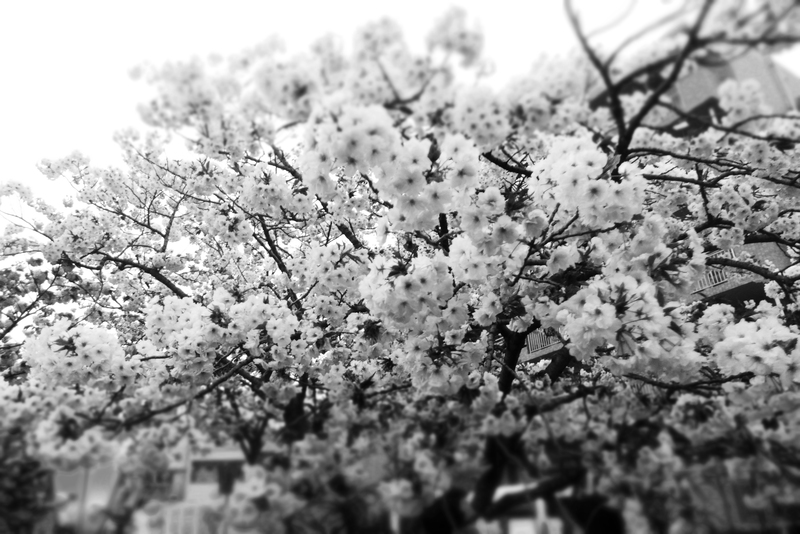 By this time, most were too exhausted and wanted to return to Osaka. My enthusiastic touring vibe was to no avail – everyone wanted to head back. We were in a group of around 15 during this trip. 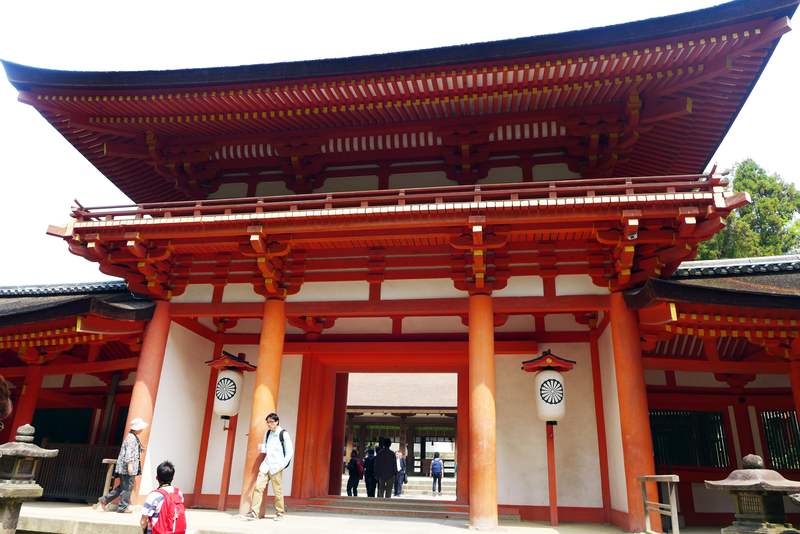 It was unfortunate that I wasn’t able to see the other must-sees in my list such as Fushimi Inari Shrine, Kiyomizu-dera Temple and Nijo Castle. I guess, that just means another trip to Kyoto for me in the future! When we returned to Osaka, we still had one last stop. 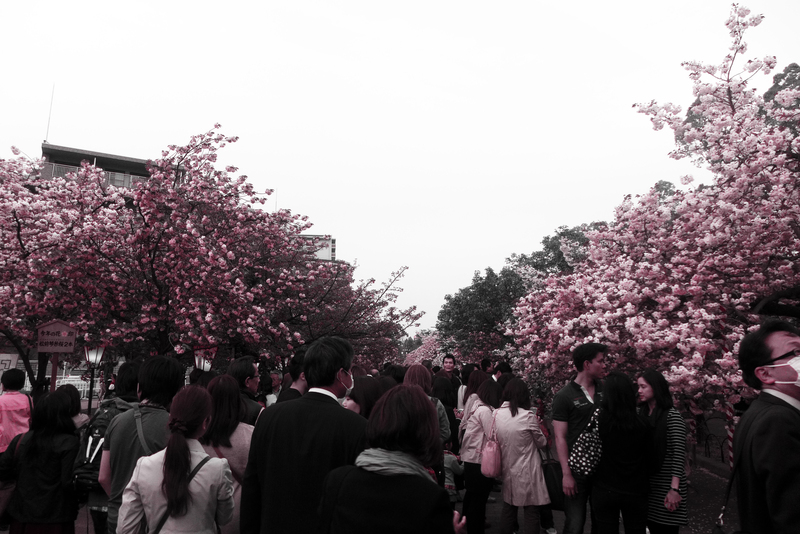 One of the few places left with cherry blossoms still in full bloom was at Japan Mint Osaka. We were lucky to catch a glimpse of this wonderful flora during the time we visited. We stayed there until sundown then we headed back to Umeda for dinner. Though we ate some Korean food, it was still very good. 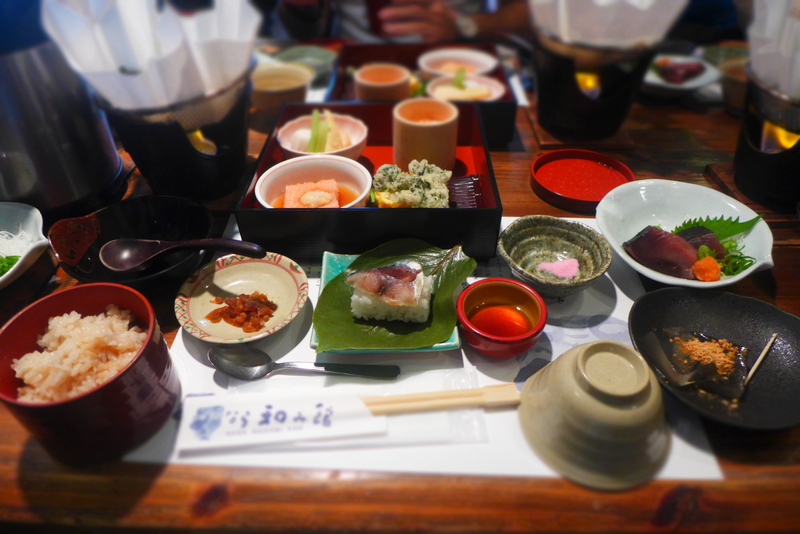 I don’t even remember having a bad meal in Japan. Speaking of food, head on to Osaka, Japan (Day 5: Kuromon Market, Den-Den Town, Shinsekai and more) to see where we ate for lunch and where we went afterwards.